New Winter 2018: The Arabian oryx ornament is a fantastic replica of this gorgeous antelope species with its distinctive straight horns! 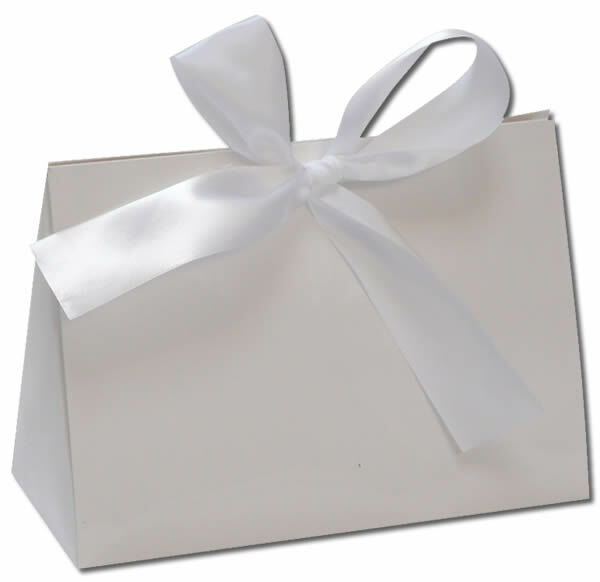 Also known as the white oryx ornament, it features lifelike design with markings and coloring that are just right. The resin oryx ornament is one of many wildlife ornaments we offer, a selection that includes lots of domestic and exotic mammals, sea creatures and birds. 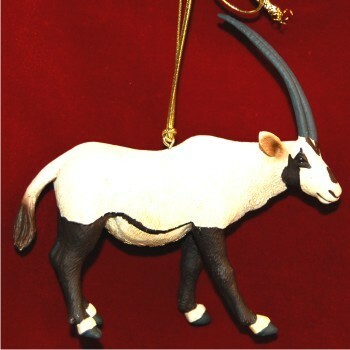 This antelope ornament is a kids ornament that anyone who enjoys wild things will appreciate. Start your animal ornament collection today with this attractive Arabian oryx ornament that includes a display cord and ships in our custom velvet gift pouch.